Could release any where between April to June. 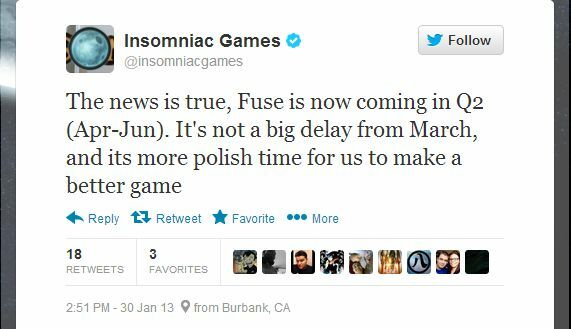 Insomniac Games has confirmed over Twitter that the upcoming third person action shooter FUSE has been delayed. 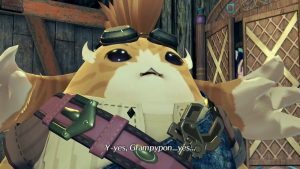 Originally slated to release in March, the game will now be coming out in the second quarter of this year. According to Insomniac on Twitter, the reasons are quite simple: More time to polish and refine the game. 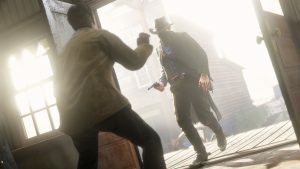 Obviously it’s not that big a delay from March but considering that games like Grand Theft Auto 5 may be coming out in May – not to mention the upcoming E3 2013 – will Insomniac’s latest be lost in the fray of high profile happenings? Regardless, it’s good that they’re taking the time to further polish their product rather than brazenly releasing it. 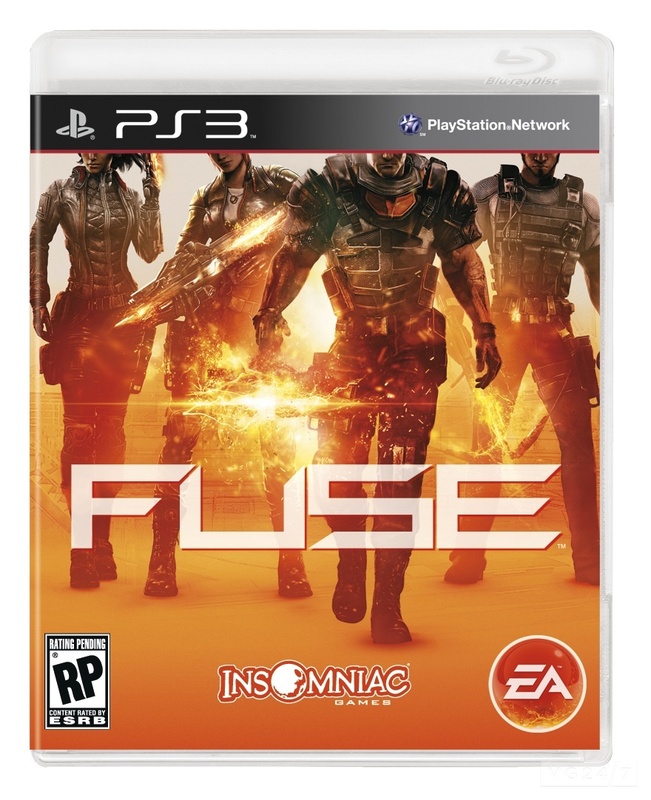 FUSE is the first major non-Playstation console title that Insomniac has ever developed, coming for both Playstation 3 and Xbox 360. It will also be the first title that Sony hasn’t published, with Electronic Arts stepping in to pull publishing duty.